Where you do not grant consent we will not be able to use your personal data; (so for example we may not be able to let you know about forthcoming services and events); except in certain limited situations, such as where required to do so by law or to protect members of the public from serious harm. You can find out more about how we use your data from our “Privacy Notice” which is available from our website or from the PCC Communications Officer. 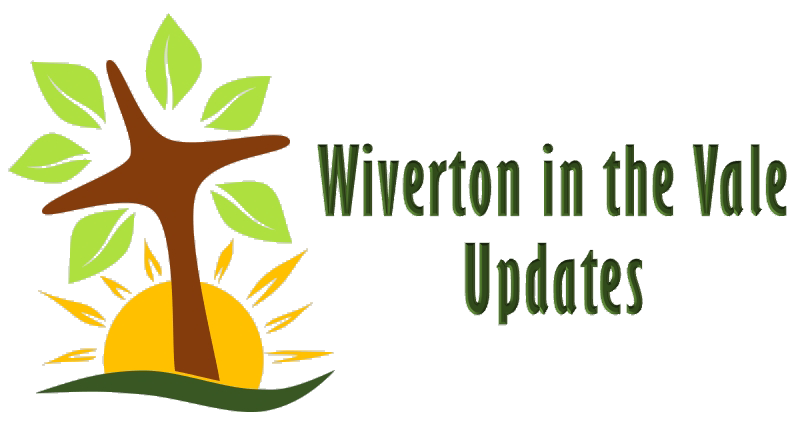 You can change your mind at any time by: clicking the unsubscribe link in the footer of any email you receive from us ; visiting our website at www.wivertoninthevale/unsubscribe ; contacting us by email to communications@wivertoninthevale.co.uk ; contacting us by post to Communications Officer, The Parish of Wiverton in the Vale, c/o 2 Dobbin Close, Cropwell Bishop, Nottingham NG12 3GR. We will always treat your data with respect. By clicking below, you agree that we may process your data in accordance with these terms.